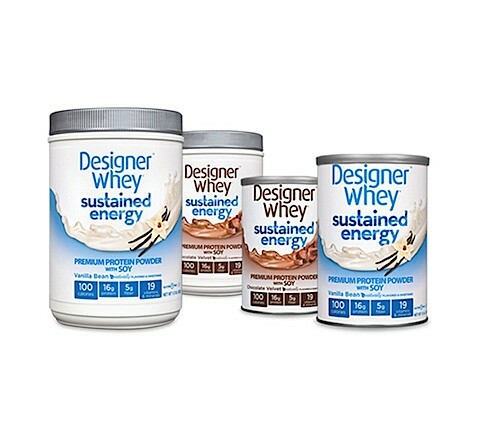 Designer Whey Sustained Energy – Product Review and Giveaway! Earlier this month I was given the opportunity to try out Designed Whey’s newest product “Sustained Energy”. Designer Whey® Sustained Energy™ is specifically formulated with our proprietary Endurance Blend™. Designed to give you balanced, stimulant-free, sustained energy through fast absorbing whey protein and slower absorbing soy and casein proteins, giving you a steady supply of essential amino acids while helping you control hunger with fiber. Packed with 16 grams of protein, 5 grams of fiber and 19 Essential Vitamins & Minerals and naturally flavored and sweetened – all for only 100-good-for-you calories! I was excited about this opportunity because I have enjoyed designer Whey’s products in the past and I use a lot of protein powder for training nutrition and recovery. 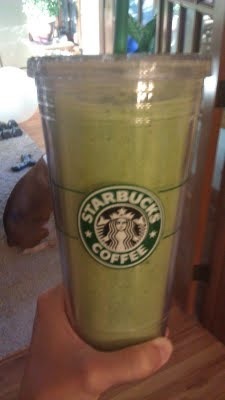 I threw thew this all in the blender and let it run for two minutes.Then I added about two cups of ice, blended for another thirty seconds. This is a great recovery drink or breakfast. If you have a rushed morning you can pre-make this shake and store it in the freezer. To try the chocolate flavor I whipped up Chocolate Peanut Butter Protein Balls. There are great for fueling on the bike when you want a little protein and cabs. Also it’s cheaper than the pre packed stuff and not full of preservative! Mold into balls, bars or whatever shape you want. I like to use a mellon baller to make bite sized balls for easy eating on the bike. These protein balls have gotten me through countless miles of training, five half ironmans, one full ironman and will help me get through Iornman Lake Tahoe. Want to try Sustained Energy out? I have been given the opportunity to give a few tubs out. Leave a comment below with the flavor you would like to try (chocolate or vanilla bean). I will contact you for shipping information by next Monday if you are selected. 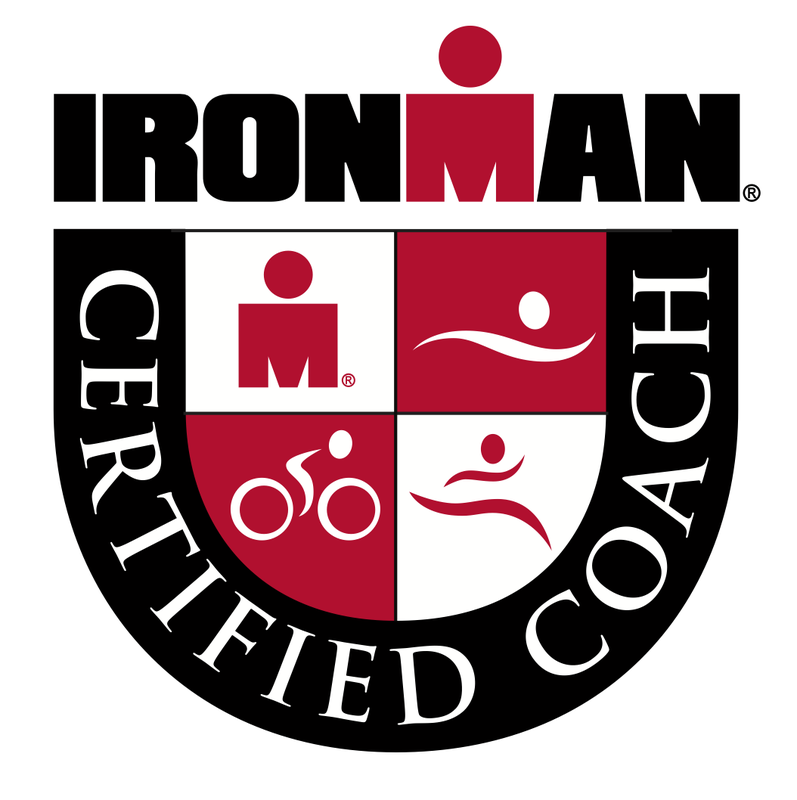 I was provided with this opportunity via my affiliation with FitFluential. 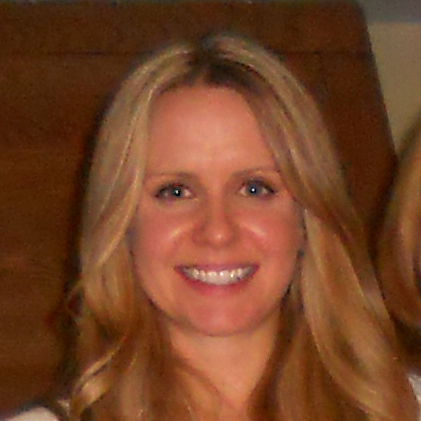 I was given the products at no cost to myself, but was not compensated in any other way. All opinions are my own! I would try the chocolate! The recipe you made sounds great for the chocolate peanut butter bites…how can you go wrong with that combo! Vanilla bean. And thanks for the recipe for the protein balls. Designer Whey has some protein powder they would like to send you =) I just need your address, you can email me at bethcn at gmail dot com(or I can give you the direct contact if that is weird) so they can send it to you. Have a great Wednesday!